The holiday season is fast approaching and many of you will be on Bridging Visa A’s (BVA) while you wait for your onshore visa applications to be processed. If you need to travel outside Australia and you’re on a BVA, you must apply and be granted a BVB before you leave, otherwise you will not be able to return. We have recently had a case where one of our clients left Australia without waiting for his BVB to be granted, he thought he could get a tourist visa to re-enter. The Department of Home Affairs has refused his tourist visa application and he is now stuck outside the country. A bit of preparation and planning could have prevented this in it’s entirety. To be certain of returning hassle free, make sure to apply for a BVB at least a couple of weeks before you leave. Please note: you will also need to apply for a BVB prior to leaving if you have applied for another visa and your current visa expires while you’re away. I am often asked whether you need a “substantial” reason for travelling when applying for a BVB (it’s on the form you see). The answer is “not usually”. Provided you have a valid reason for travelling e.g. to visit family, return home for a wedding, visit an ailing relative or friend etc, you will be granted a BVB. Those of you that have pending appeals at the AAT may find it a little a harder, but family reasons are generally adequate. 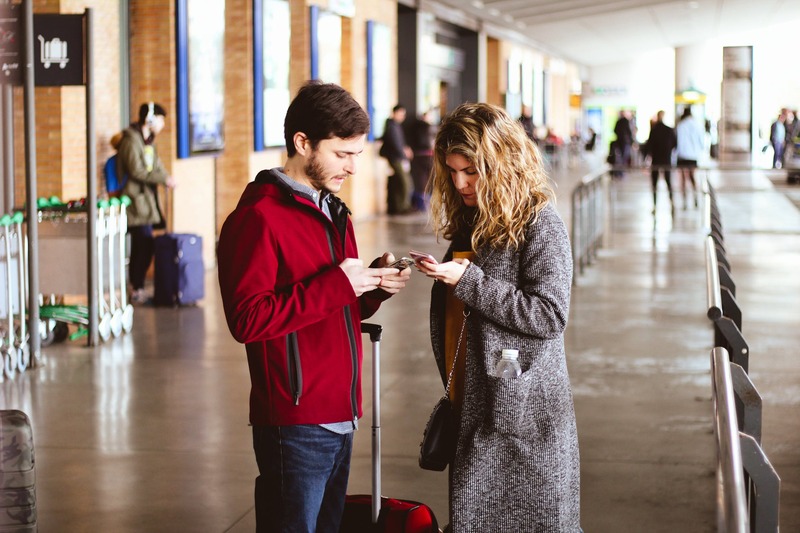 If you have any concerns about applying or which reasons for travel are appropriate, you may need to consider engaging us to lodge the application on your behalf as we’re used to dealing and communicating with the Department with respect to these and other applications. If we have lodged a visa application for you online, we are able to lodge a BVB application for you via our Immi account (the online lodgement portal). The visa application charge is $145.00. Note: You cannot apply online if you have made an application for merits or judicial review. If so, we can prepare and lodge a paper application application for you instead, and there is a nominal professional fee for this service. This will be necessary if you have lodged a merits review application with the AAT. Emailed and faxed applications will not be accepted unless you have been specifically permitted to do so by your case officer. If you’d like to engage us to lodge your BVB application, please contact us at least 2 weeks before you travel on +61 3 9573 5200. Form 1006 – Application for a bridging visa B (150KB PDF). Send the application form with all necessary documents to the Australian office that is processing your associated substantive visa application. Please note that those of you currently on Bridging Visa C’s cannot apply for a BVB. Sad but true so make sure to do your research or give us a call. Australian Immigration News Bridging Visas permalink. Complete the Enquire Now form by clicking on the button below and one of our team will contact you. 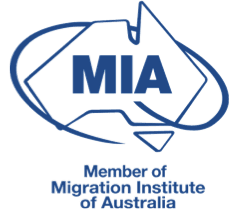 If you'd like a complete assessment of your migration options including a written comprehensive plan of action, please book a consultation above. AHWC Immigration Law is an independent migration firm which is not associated in any way with the Australian Department of Home Affairs (DHA). Information on this website does not constitute personal migration advice. For an appraisal of your unique personal situation, please call and talk to one of our Registered Migration Agents or Immigration Lawyers, who are all bound by the MARA Code of Conduct.